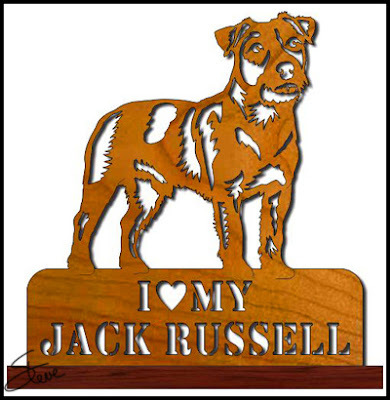 I Love My Jack Russell Scroll Saw Pattern. I am slowly working through the "I Love My" dog breed patterns. 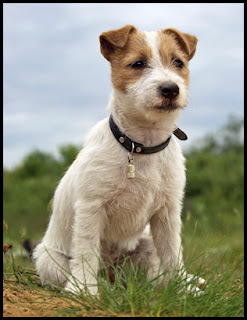 Today we have the Jack Russell Terrier. The Jack Russell was developed over 200 years ago to hunt foxes. Because of this breeding they are sometimes a handful to train. They are very smart dogs and bond well with their owners. They also have one of the cutest faces of all dogs. What's not to love about a Jack Russell? I am behind in updating the $3 PDF Catalog. I currently have 70 patterns to add. I will make that a priority when I get back from the Atlanta Woodworking show next week. Thanks for you patience. 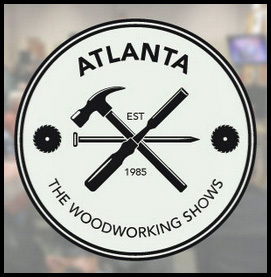 If you have a chance to attend The Woodworking Show Atlanta this weekend(3/16/2018) I hope you will stop by and say hello. 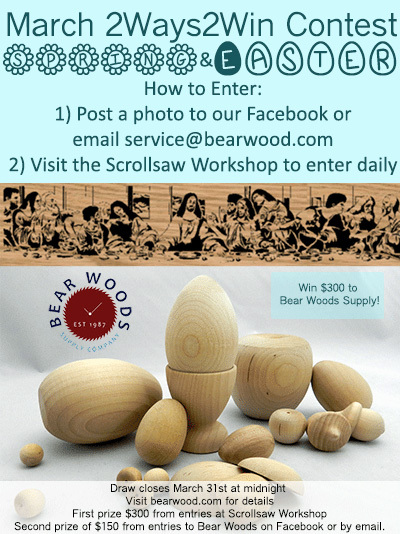 I will be a guest of the Gwinnett Woodworkers Association. I will be in their booth Friday through Sunday. I may be a little late arriving on Friday but I will get there ASAP. These events are tons of fun. The vendors are ready and willing to talk to you about their products. Just check out the vendor list on their web page. 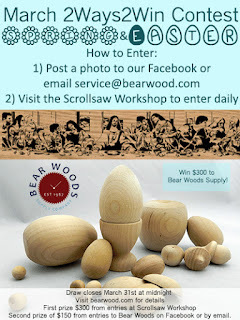 If you love woodworking you will find something to be excited about on the show floor. Make sure you don't get shy when you get on the show floor. One of my favorite parts of the show is getting to meet woodworkers form all over the country and some from outside the country. Woodworkers love to talk once you get them started. Make sure you take advantage of the ability to talk to as many people as you can. You just meet a new best friend. $150 gift certificate. Visit this page where you can find instructions. Working area: 12" x 8". Comes with a premium focal lens and a 40W CO2 laser tube. Works with most graphics design programs. Quality CNC machined parts for durability. German built bearing Y axis guide rails. 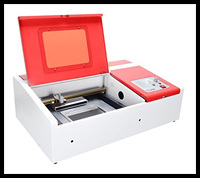 This machine can be updated to 50W as long as you change the laser tube and the power supply. Capable to work on most organics or NON-metal materials such as bamboo, leather, wood, acrylic, plastics, glass, cloth, paper etc. Engraving speed: 0-400 mm/s. Cutting speed: 0-50 mm/s. Software: Shenzhouyi (included). Also compatible with CorelDraw (NOT included). Comes with effective ventilation fan for fumes and smoke extraction. Windows 10, 8, 7 (64 or 32 bit), XP, 2000 compatible (NOT compatible with iOS system). USB connectivity makes it easy to observe from your computer.